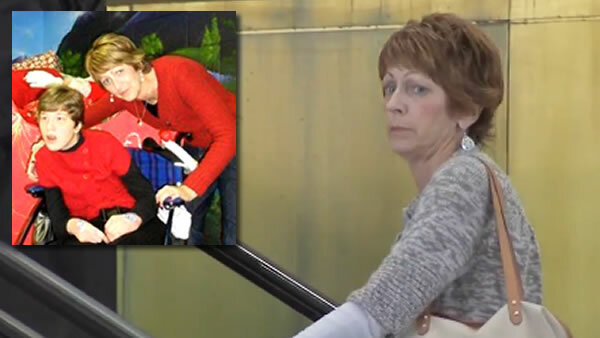 SCHAUMBURG, Ill. -- Bonnie Liltz, the suburban Chicago mother convicted of killing her disabled daughter, has taken her own life, her attorney Thomas Glasgow said. Glasgow said Liltz killed herself Saturday. Schaumburg police said Liltz was found dead in her residence and there is no appearance of foul play. Last Tuesday, a judge ordered Liltz to return to prison to finish her four-year sentence for involuntary manslaughter. She was scheduled to report on Monday. In 2015, she gave her daughter, Courtney, pills through her feeding tube, then tried to kill herself. Liltz said she thought she was about to die and worried no one would be able to care for her daughter.